Gathering a representative sample can help a lot, but it is far from a perfect science. Despite best efforts and new monitoring technology, there will always be the potential for the quality of stored grain to vary as it is loaded out. When a load doesn’t meet the pre-agreed specifications on the contract, buyers can and do reject loads, leaving the farmer to accept unexpected discounts, or lots of work finding an alternative market and a decent price. As with many aspects of marketing organic grain, the financial implications of loads being rejected is far more severe than for conventional grain. First, the value of the shipment is two to three times higher. Second, the alternative market is going to be a lot further away than the nearest elevator. 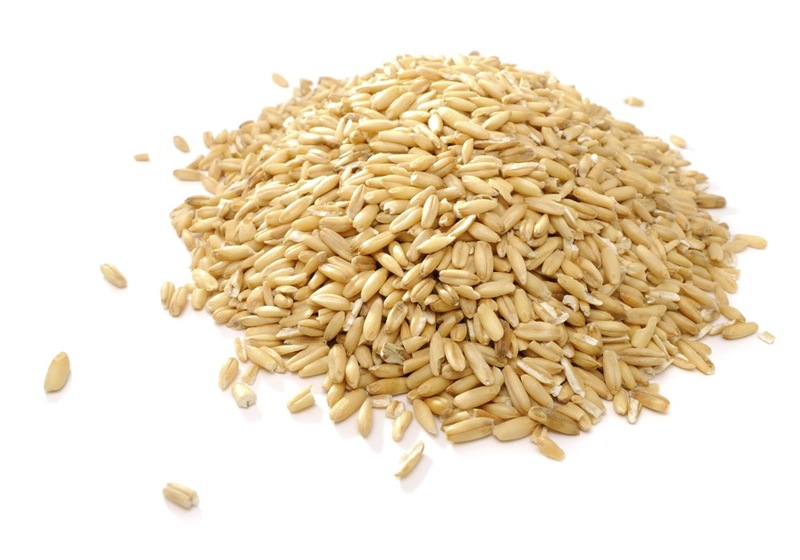 Third, not only does organic grain need to meet specific quality parameters around oil content, protein, falling number and test weight, it sometimes also needs to meet food quality standards for microbial activity and pesticide residues. Rejection of organic grain shipments upon arrival in the European market is on the rise, due to import regulations limiting glyphosate residue. Ending up having to find a conventional buyer for grain produced organically, after it’s already made the journey overseas, into an unfamiliar marketplace, is about as bad as it gets in marketing. Savvy growers get their own residue tests done before their grain leaves the farm, but even in those cases it’s possible that residues show up in samples taken along the way or at unload. Such is the nature of glyphosate and many other pesticides that have been accumulating in Prairie farm communities for decades. It can be carried in the soil for years and it drifts across from the neighbours. It remains in the crooks and crannies of trucks and containers and contaminates organic grain in transport. Pesticides can be found in the livers of polar bears in the Arctic; of course it is showing up from time to time in grain produced without it. The incidence and risk of organically produced grain getting rejected and downgraded to conventional appears to be on the rise.